RPG guru Josh Sawyer is busy these days. Yesterday we wrote about Francis Ford Coppola’s studio turning Apocalypse Now into a video game with Sawyer’s help. And today? 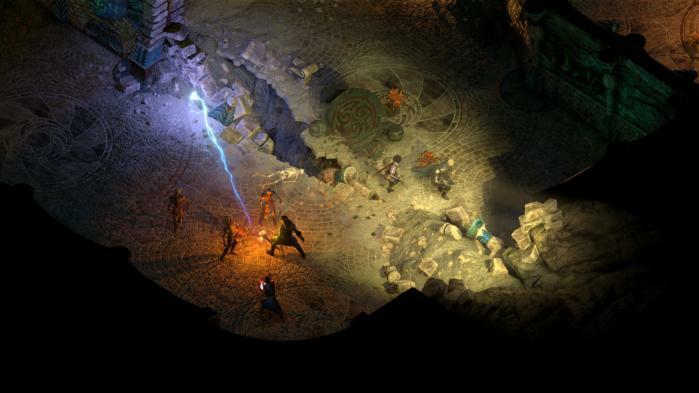 After a week of very obvious teasing, Obsidian’s officially announcing a follow-up to its acclaimed Infinity Engine-style CRPG Pillars of Eternity, on which Josh Sawyer served as lead designer. 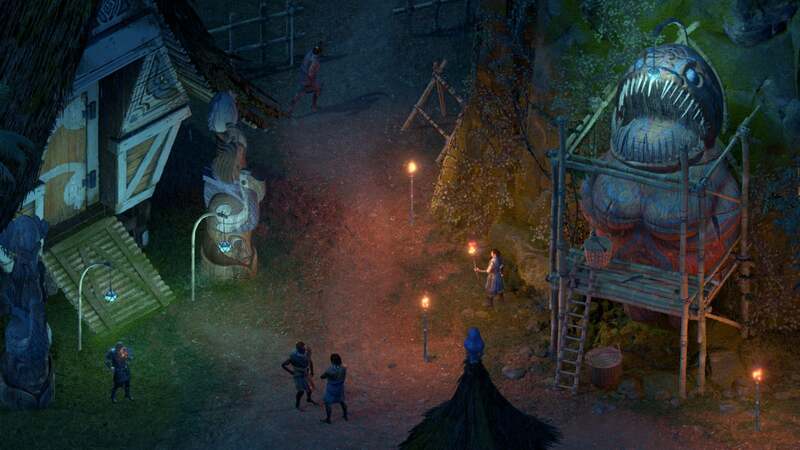 Titled Pillars of Eternity II: Deadfire, it’s also embarking on a crowdfunding campaign today. Obsidian’s hoping to raise $1.1 million through Fig—no surprise there, since Obsidian’s CEO Feargus Urquhart is involved in Fig’s advisory board. Whether you’ll be importing your character and his or her stats, I’m not sure. Regardless, looks like it’ll dovetail right off the last story, a la Baldur’s Gate and its sequel. You’ll be exploring the new Deadfire Archipelago, which judging by the screenshots and art features everything from jungle to a Petra/Ellora-like structure embedded in a desert cliff. The announcement also mentions the return of certain companions from the first game (along with concept art for Pallegina, Eder, and Aloth), and promises new ones along the way. 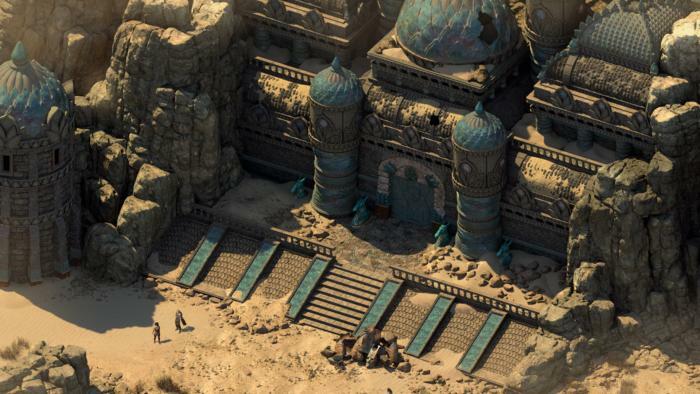 This sort of AI modeling has been done in bigger-budget RPGs (think Skyrim) but it’s a huge change from the stagnant, always-in-one-place characters in most isometric CRPGs. I’m interested to see how it changes things. People seem to be pretty tepid towards crowdfunding nowadays, but less so when it comes to a studio following up on an earlier title. Hopefully that’s the case here and Deadfire gets funded (and then some) because I’d absolutely love another Pillars of Eternity. And hey, another Tyranny while we’re at it. Keep ‘em coming, Obsidian.